My Creative Time: Update on my Hubby & Design Team Thursday! 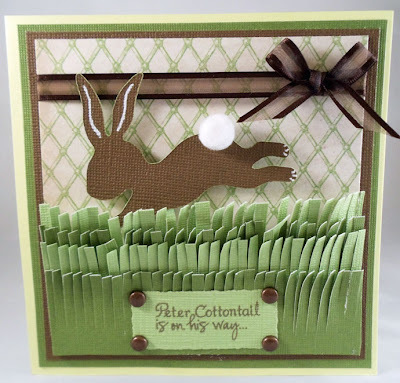 Well, I did not make anything, for obvious reasons, but I wanted to post the beautiful cards that my design team did as well as my 2 special Guest Designers! You can click on their names above their cards to visit each one of their blogs to see how they created these masterpieces. These first 2 cards are from my "Guest Designers" this 1st one is coming to you all the way from Germany! 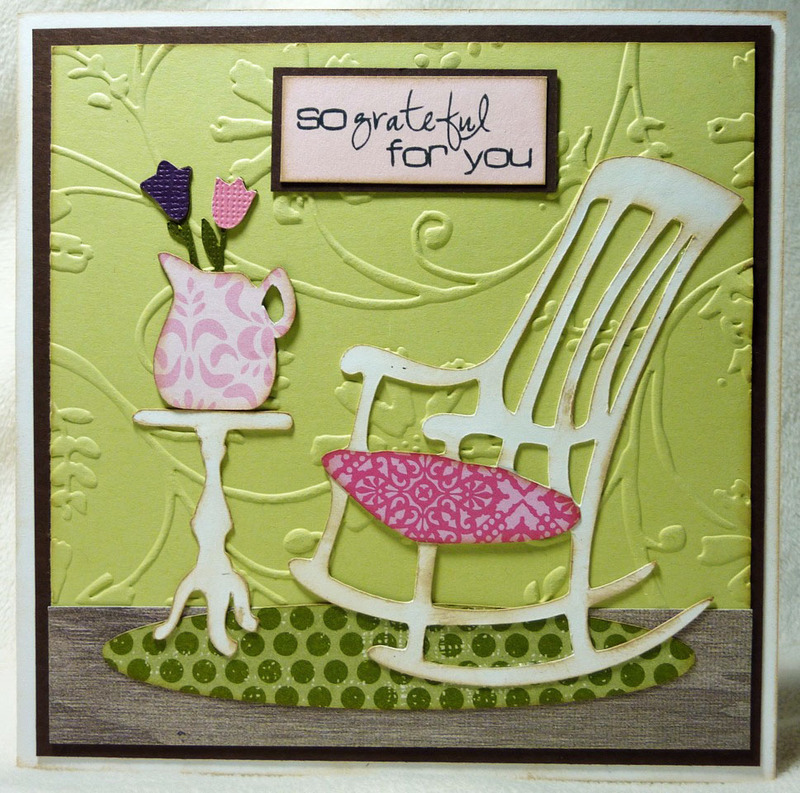 CINDY made this beautiful card using "Color Me happy" stamp set! 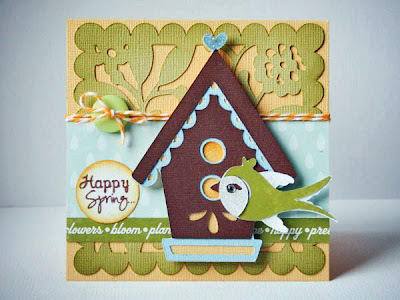 This next card is from Miss "Cricut Chick" She created this ADORABLE card also using "Color Me Happy"
Now onto my Design Team! 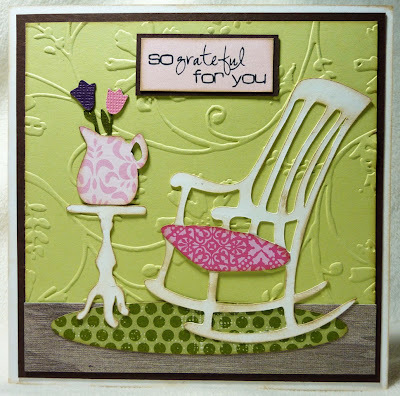 Katie made her SUPER PRETTY card using my newest release stamp set called "So Grateful For You"! Linda made this PERFECT PINWHEEL card using my stamp set "Turn that Frown Upside Down"
Leanne created this SUPER ADORABLE card using my stamp set called "I Believe in Leprechauns"
AGAIN, Thank you SOOO MUCH FOR ALL of your prayers! PLEASE keep praying for us my friends so I can bring my man back home where he belongs! XOXOXOXOX's to ALL OF YOU! Hi Emma, I am praying for you and your whole family that the doctors find out what is going on and can get your husband well again very soon. Sending you big hugs. Hang in there. Sending prayers from Canada! Stay strong my friend. Hugs to you and your lovely family. Emma I have been thinking about your family all night! I will be praying for you and your family! Your post made me cry! Hugs my friend!! Lots of prayers for your family Emma! He is with you always! Emma thinking of you and your family...sending prayers your way. Good morning. All the DT work is amazing as always.I am so sorry to hear about your husband. I am VERY glad to hear that he was transferred to another hospital. I am an RN, I have seen too many times where patients just accept an I don't know diagnosis. Having him transferred is the best thing! I will be thinking about you and your family and praying for you all the time. All the cards are wonderful. Praying for an accurate diagnosis and a speedy recovery, peace of mind and good cheer. Lots of cyber hugs sent your way. Good luck today! You and your family have many prayers with you. Praying for an answer. Emma, your post totally made me cry. I hope nothing but the best for you and your family. Thinking of you all day and praying that you get your answers. Keep your head up pretty lady. Emma you will remain in my thoughts and prayers. What a wonderful hubby! I pray you get some answers soon! I am relieved to hear you came home with the boys to rest. I will still keep you and your sweet family in my prayers. I am soo happy you have your Mom and Dad so close for them to give you a hand. Keep us posted on Aaron's health and news about his diagnosis. Speedy and healthy recovery for him... Emma. As for your DT Projects they are so talented thanks a bunch for sharing their projects with all of us. Will def. keep your loving hubby in our thoughts and prayers! Beautiful work today from all of the DT's! Sending you and your family a BIG HUG. Hang in there! I pray that you get some answers soon. My thoughts and prayers are with you and your family to bring your Husband home soon. So happy to hear your family is getting some rest. We will continue to pray for answers and a quick recovery. I hope you all will find out soon!!!! I am still praying and hoping!! Beautiful cards from the DT!! I am sending prayers and well wishes to you and your family! I hope all turns out well for you and you get some positive feedback from the doctors today. The wait is the worst! Love to hubby and please take care of "you". Us lady's tend not to do a good job of that! Always taking care of others! Hold out and the sun will shine in the morning. Prayers for you and your family, but particularly your husband. Great job to the team. Such very sweet cards. Thanks for the update Emma...I will be praying for answers and the help you all need for your husband to get better. Hi Emma Hope you got some rest last night Thining good thoughts for you and yor famile and praying for a fast and positive resolution. Lots of loving hugs going your awy. The Dt cards are super. My prayers are with your family. I hope you all find the answers that you need. Still praying for you and hubby. Sounds like he's doing better. Dt did an awesome Job!! Emma, you have been on my mind all day since I heard about your husband. I have been praying for you and your family and doctors. Please know and remember that you have a lot of support and that your family is being lifted up in prayers by so many people who care about you:) Many blessings. Hugs Emma!!!! Continuing to pray for you and your dear family! What a great hubby he is to worry about you like he is!!!! I hope they give you the answers so he will have a speedy recovery. My prayers are with you! My prayers are with you and your family. I hope you will get answers soon and that Aaron recovers soon. Stay Strong. Dear Emma, You and your family are in my thoughts and prayers. May the Lord give the doctors wisdom and guidance to figure out what is going on. And that God will give you a sense of peace and patience while you wait for answers. We are praying for you in Kansas! Oh Emma, Still praying in for your family from PA! So sweet of him to think of you and told you to go a do something for yourself! I pray for all of you especially those adorable little boys. DT's did a fantastic job! Please take care of yourself... don't run yourself to exhaustion...please. No one is going anywhere... just a lot of praying! Hi Esmma, You and your family are in my prayers I hope your husband get back home very soon!! Saying a prayer for your hubby and your family that they find an easy answer quickly! 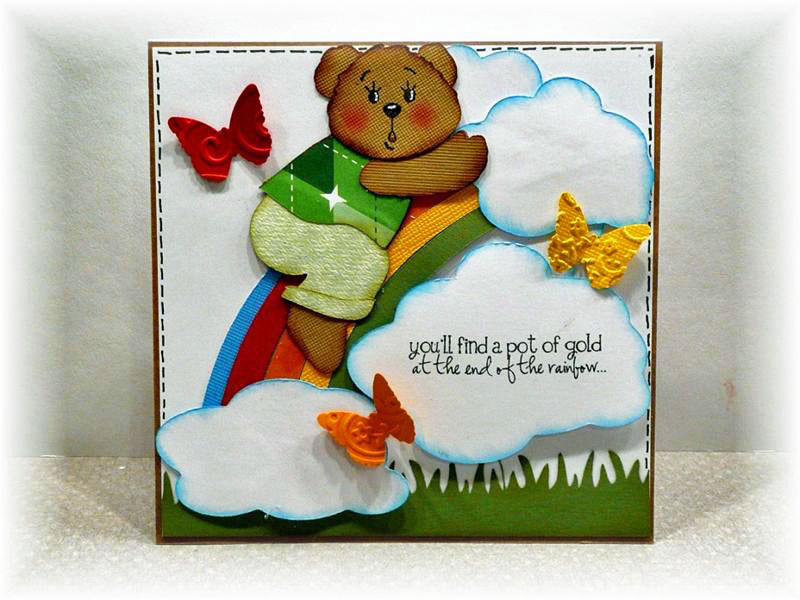 I love all the cards you made and special the little bear one. You do a great job on everything. My prayers are with you and your family. God will take care of you. Just trust Him!! You and your family are in our thoughts and prayers. Best wishes for a speedy recovery. Emma I could feel you pain on your words.. but your hubby will be ok.. we are praying for him.. he is young and strong..
You always saying he works hard.. maybe this is a sign to take it easy..and his heart and body are ok..
Rest... Aaron and the boys need for you to be strong.. I am praying for your husband and your family. Hopefully you will learn tomorrow morning what is going on and they can fix it. Oh wow! I feel terrible. We were traveling yesterday and I hadn't realized. You are all in my prayers and heart!!! Hope it all gets better quickly!! Emma Praying for you and your family. Hope you get good news soon. Sending prayers and hugs your way! Hang in there. I will keep your husband and your family in my prayers in hope that he will be heal fast. And come home soon. Sending up prayers for your hubby and your family. Also some for the doctors. So they may find out what is wrong quickly and get your hubby healthy again! Stay strong! Oh Emma I'm sending you big big big hugs to you my friend. I will keep you and your family in my prayers. May your hubby be well and home soon. My prayers are definitely with you and your family. Hopefully questions will be answered soon. Remember God does answer prayers!! Prayers and warm hugs to you. My thought and prayers are with you and your family. You have helped me so much and even though I live on the East Coast if you need something I will try to help. God Bless you, the boys, your hubby and the rest of your family. You and your whole family are in my prayers. God Bless you all. My prayers are with you. I understand the unknown. My husband became ill in May 2007 and by September he had been diagnosed but it was so late that they gave him 2 weeks to live unless he had a tracheotomy put in. He had severe sleep apnea and had already had 2 mini strokes before diagnosis. After 2 years of treatment & having the trach he had major surgery and was declared cured. Hang in there with prayers and support of friends and family you can make it through anything. Hopefully they will find the problem and it will be an easy fix because you are right about the fact the worst part is not knowing. Once again Prayers are great and you have mine with you. You're so sweet and so strong!!! :) I'm glad...you sound like you're in good spirits! Sending you lots of hugs, prayers, and positive thoughts! Hi Emma, I have been praying that your family gets answers on what is going on with your husband. I am so sorry that you guys are going through all of this. Just remember that when there are clouds and rain and storms, the sun is always shinning above them. Glad to hear he is okay and praying the Doctors find out what happened. Stay strong! Emma, I am so sorry to read that your husband is going through all this. My prayers are with him - and with you and your boys. I'm glad to read that he is alert and able to communicate well. 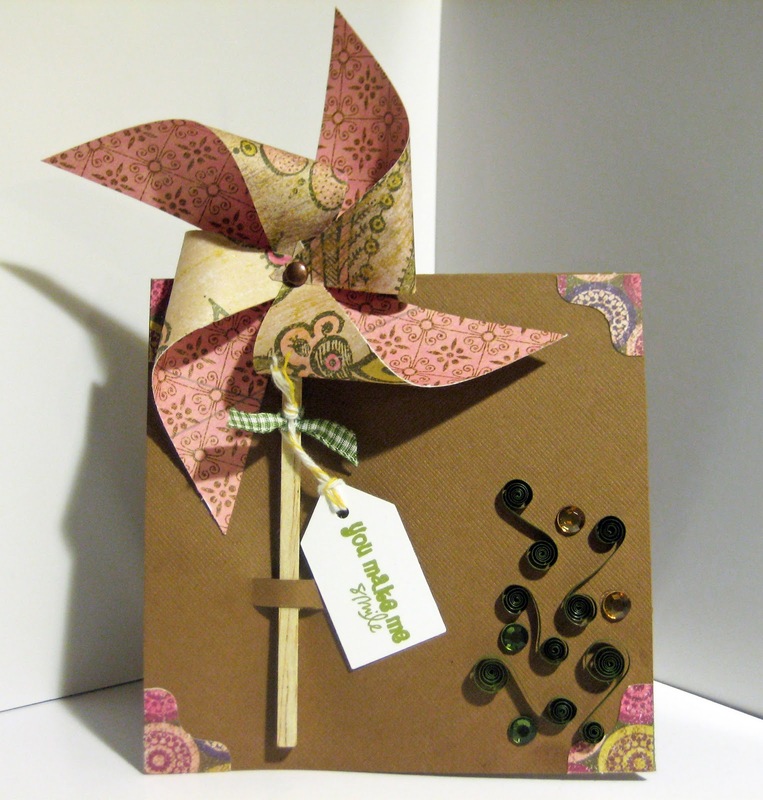 The cards are all wonderful too! Great job, design team! I read your blog every day. I am hoping and praying that your husband's condition is named soon and easily fixed. Stay strong. Emma,I know that fear of the unknown is sometimes worse than the diagnosis. I continue to pray for you and your family. Emma your hubby is in my prayers as are you and the boys. I hope you get good news soon. The DT's did a wonderful job. DT did a awesome job as usual!! I truly hope you get some good news soon, I will be thinking not only of your hubby but of you and your boys too. Wishing you all best. Love the design team efforts. Dear Emma, thanks so much for the update. I know it was hard to make yourself do it, but it was good for you. Aaron knows you well. You are indeed blessed with a very loving and supportive husband. And Aaron, since you read Emma's blog too, I will pray that the doc's find out what is wrong, and are able to fix it as quickly as possible. Prayers being sent your way Emma!!! Praying that God gives discernment to the Dr and nurses treating your husband. I know from personal experience not knowing is soo frustrating. May God give you and your family His peace and comfort in this time. Hi Emma, hope you could rest a little last night. No matter how dark things appear you are never alone God is there with you. If you can't see your foot prints is because he is carrying you. He will never leave you. I will pray for your husband and family so everything can be cleared. Blessings to all. Emma, my thoughts and prayers are with you and your beautiful family. Praying for your hubby Emma! God is amazing. Also, I ordered my first set of your stamps and I am so EXCITED to get them in the mail! I will keep praying for your Hubby, you and the boys. Hope the Dr's find out the problem soon. Lots of Prayers and Hugs!! Hugs and prayers sent your way. I hope you get some answers soon. Emma, My thoughts and prayers go out to you, your husband and family. Hi Emma...I am praying that God will work through the hands of the medical personnel. You have to continue to be strong for him. God Bless You both.